Microsoft Azure is a cloud-ready version of Aras Innovator®ready to deploy from the Marketplace VM Gallery. 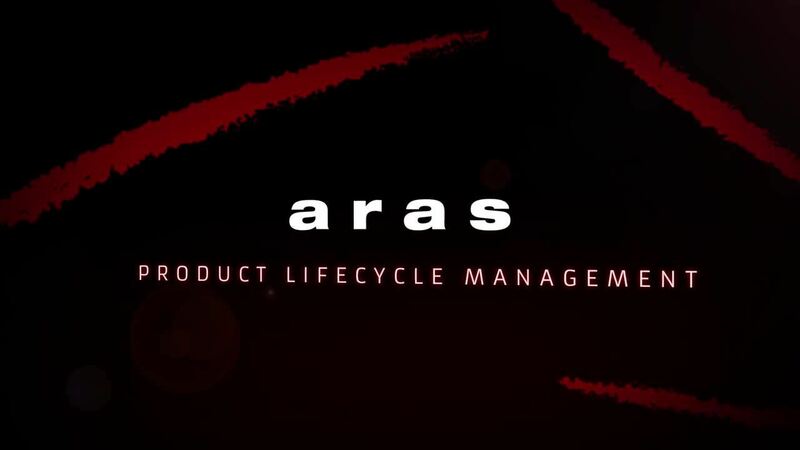 Azure Virtual Machines enable companies with an Azure subscription to get up and running with Aras enterprise product lifecycle management in a matter of minutes. Azure users can deploy Aras PLM with confidence knowing that it has been vetted through the Microsoft Azure certification process for virtual machines. Aras on Azure is ideal for business initiatives that must be up and running quickly, those with short-term or finite durations, and programs where eliminating PLM license expenses matters. Aras on Azure also offers an easy, cost-effective way to evaluate the Aras Innovator suite. Ready to get started? Follow this step by step guide to setting up your own Azure Certified instance of Aras. Note: You must have a valid Azure Subscription to run Aras Innovator on Microsoft Azure. Visit the Azure Certified Gallery. Not an Azure Subscriber? Learn more about Aras and our standard PLM offerings.